In this issue, we are delighted to include articles on Internet penetration in Mexico, electoral hacking and neutrality in Colombia, cybercrimes and ICT, software development, and Law and Technology. In this issue, the journal published a number of original articles on topics relevant to telecommunications from a myriad of interdisciplinary perspectives, gathering scholars from Algeria, Brazil, Spain, France, India, Iran and Mexico. 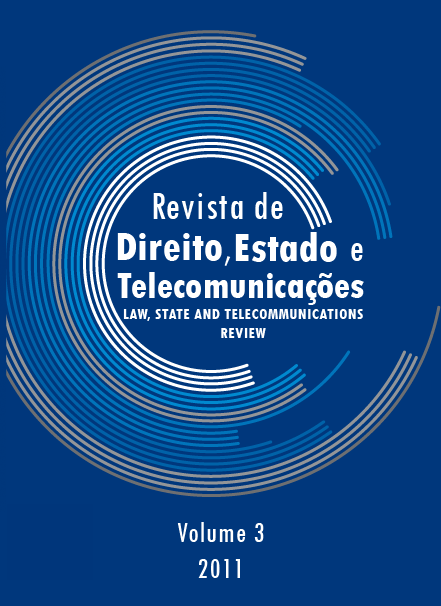 Telecommunications Regulation, Policy and Technologies.